Have you been searching for ‘grab hire Clapham’? Want to know how you can remove your rubbish from your property efficiently? Clapham Skip Hire is here to help. Don’t let all your rubbish build up on your property. Choose Clapham Skip Hire to get rid of your rubbish at an affordable price. Our team has many years’ experience in providing our professional grab hire services to Clapham and the surrounding areas. Need grab wagon hire at short notice or even on the same day? Give us a call on 02087867000 and our team will work towards a time to suit you. We will also provide you with a free no obligation quote that is within your budget. Our experienced team have been working with our customers to clear their rubbish away efficiently for many years. 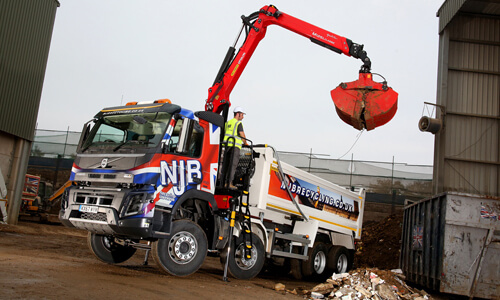 Grab truck hire has never been easier with Clapham Skip Hire. Whether you need to clear rubbish from your commercial or domestic property, our skip and grab hire makes everything much easier for you. We want to save you all the time and effort of going to your local dump. Get in touch with us, and we will be at your property at a specific time or even within hours of you calling. Grab lorry hire is excellent for large heavy-duty removals and therefore is ideal for helping with any commercial or industrial clear up. Grab hire can also work for smaller household removals depending on the size. Contact us today, and we can provide you with the best services to suit you. Not only this but we will also give you affordable grab hire prices in Clapham and the surrounding areas. Clapham Skip Hire is the removal and waste disposal experts. 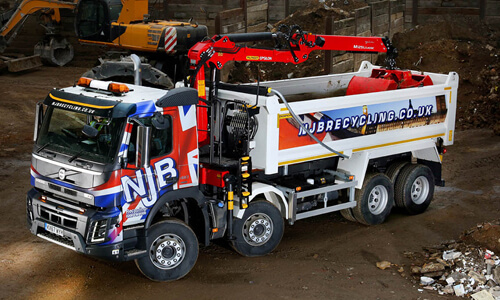 Anything from large commercial removals to small household clearances, our fleet of grab lorries are ready to get rid of your waste as soon as possible at a competitive rate. Reliable grab hire prices near me in Clapham are getting lower all the time – call us for budget skips and low cost skips for a variety of needs and reasons. Call 02087867000 for affordable skips for home, business, construction and more besides – it only takes a phone call!